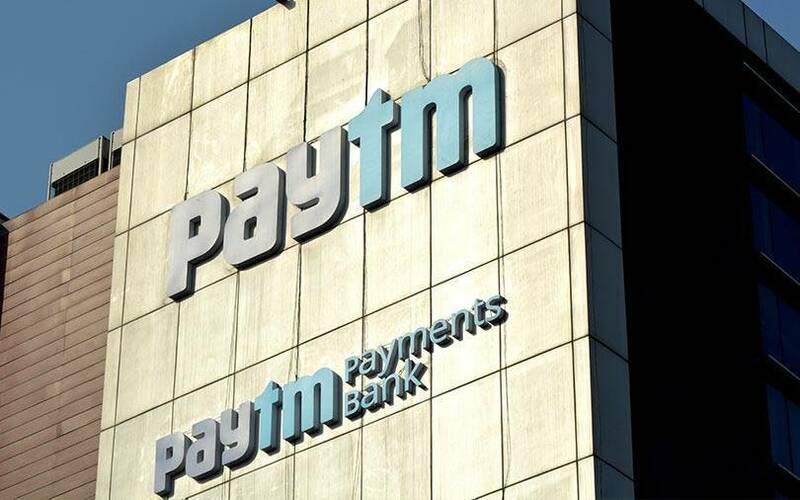 The Reserve Bank of India debarred Paytm Payments Bank from onboarding customers in August due to a few breaches including close relations with promoter group entity, RBI said in response to a Right to Information petition by The Times of India. RBI said it was wary of the close relations between Paytm Payments Bank and its parent One97 Communications Ltd. Payments banks must maintain an arm’s length distance from promoter group entities, according to rules. The central bank also stated that the payments bank had breached the net worth limit of Rs 100 crore, in addition to violating the end-of-the-day Rs 1 lakh cap per account. RBI also pointed out that Payments Payment Bank was in violation of the KYC norms. This was reported by Mint in August, when the central bank had debarred the entity from onboarding customers. KYC norms related to Aadhaar have been in the news recently. This month, the Union Cabinet okayed proposed changes to laws in a bid to allow optional Aadhaar-based KYC for opening a bank account or getting a new SIM. The development comes after the Supreme Court in September barred the compulsory use of the government's 12-digit ID number by private firms for verification. The apex court ban impelled Indian companies to launch workarounds. Meanwhile, it could not be ascertained whether Paytm Payments Bank has resumed on-boarding customers. Paytm Payments Bank didn’t respond to e-mail queries. Paytm Payments Bank closed the financial year ended March 2018 with gross revenues of Rs 722 crore on the back of wallet use and commission income. Net losses stood at Rs 21 crore.